RECOUP: Has There Been Any Shift in Public Knowledge of Plastics Recycling? Plastics recycling charity and member-based organisation, RECOUP, will be challenging the delegates at their Plastics Recycling Conference on 27th September 2018. With record numbers anticipated to attend, RECOUP interviewed the main session chair, Prof. Margaret Bates, for some insight as to what delegates could expect to hear debated. The RECOUP Conference has long been an opportunity for the whole of the plastics recycling industry to come together under one roof to explore opportunities, share knowledge and debate the key topics of the day. The need is greater than ever before for collaboration across all sectors of the industry. 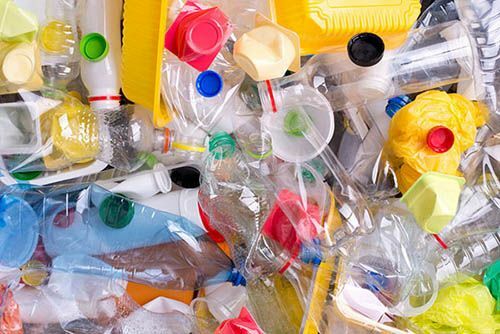 Echoing Prof Bates’ viewpoint, Stuart Foster, CEO, commented: “The messages given to householders around plastics recycling need to be aligned and based on facts. Despite the recognised role of consumer engagement in a successful recycling scheme, there has been very little financial support available for these activities. RECOUP is addressing this challenge through the Pledge2Recycle Plastics campaigns aimed at ‘Cutting the Confusion’ around plastic recycling. We are seeing an increased consumer recognition and use of the On-Pack Recycling Label. Yet this is not enough recognition of the role of consumer responsibility, and potential consumer apathy that still exists. Despite the media attention has behaviour really changed? The RECOUP Plastics Recycling Conference will be held at KingsGate Conference Centre, Peterborough on 27th September 2018 and is open for registration with delegate and exhibitor packages at www.recoup.org/conference-2018. Why would you use a Hot Air Dryer? Are De-scaling and Cleaning Units the ‘Panacea’ to Preventative Maintenance Issues?